Hejsa - Greetings from Copenhagen! I recently had the opportunity to attend BIO Europe in Denmark. It was the first time this event was held outside Germany which allowed the Danish life science industry to showcase its strengths. 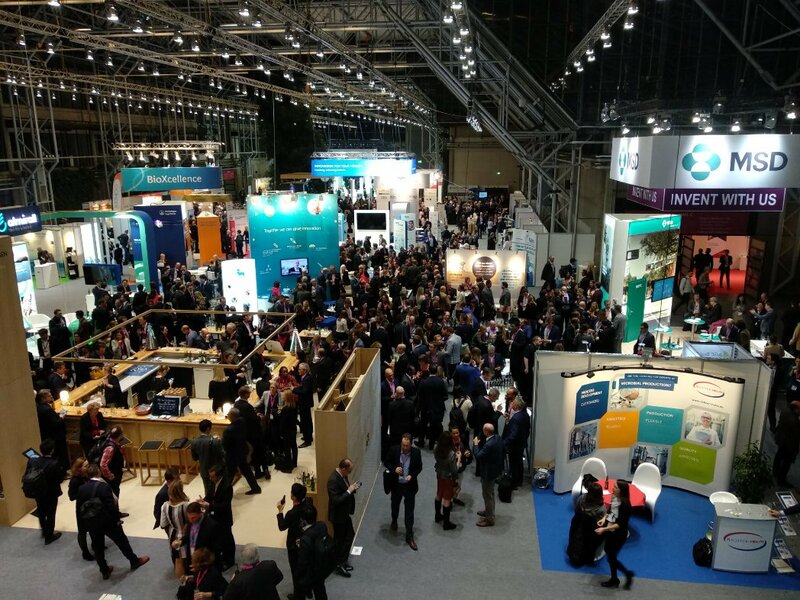 In comparison, BIO Europe 2017 was the breakout year of cell and gene therapy innovation, while this year’s conference showed a transition to the maturation of cell and gene therapy. With the first commercial launches in full swing, BIO Europe 2018 focused on economics and the decision of payors to cover the expense of these new and innovative therapies. This was the year where lab innovations became commercial realities and health care economics took center stage. The decision by some large European payors to decline to cover some of the new therapies being developed has created uncertainty within many cell and gene therapy companies. It became clear during the conference that Europe would take a "wait and see" approach to this emerging class of therapies while the US, Japan and other payors would be early adopters. It is the hope of researchers, payors, patients and physicians that future innovations will lead to improvements in health care economics that parallel the proven effectiveness of these therapies. The industry has shown such improvements for patients suffering from the most debilitating and life-threatening diseases. 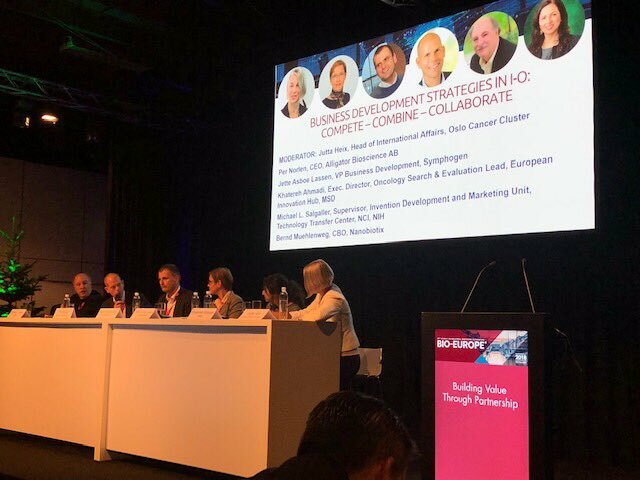 Another observation from BIO Europe 2018 was the surprising revelation that many cell and gene therapy companies are building capabilities within their organizations for manufacturing and establishing customized service vendors and supply chains. These innovators are unique in their in-house manufacturing approach. In the traditional biopharma development and commercialization path, an innovator emerges from the lab wishing to scale-up and has multiple vendors who stand ready to manufacture clinical materials and commercially scale drug products under a contract manufacturing agreement. This model is beneficial to emerging companies as it reduces the capital investment required when the cost of capital is very high. However, with cell and gene therapy, the leaders in the field including Precision Biosciences, AveXis and Juno Therapeutics are building unique manufacturing facilities without the help of contract manufacturers. 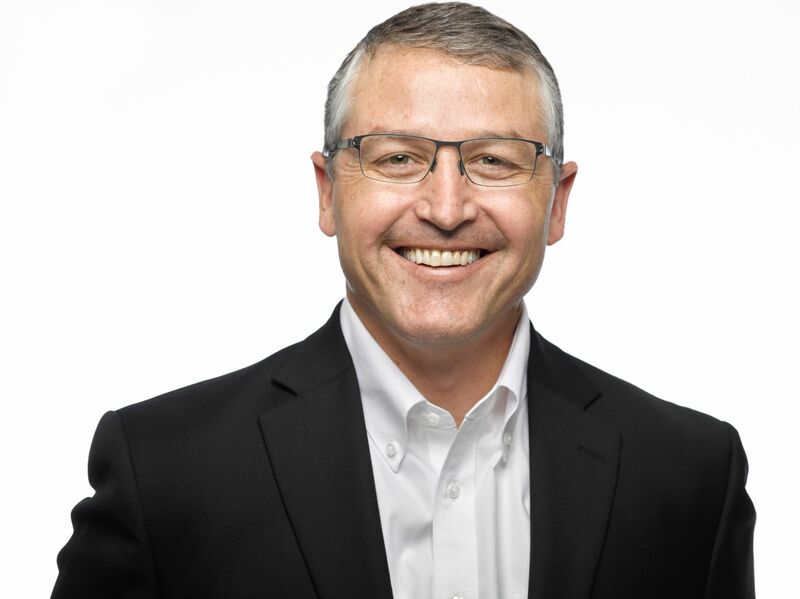 Precision Biosciences has decided to expand its operations in North Carolina and AveXis recently made the decision to build its commercial facility in North Carolina. Both of these decisions by industry leaders indicate the unique nature of manufacturing cell and gene therapies. During a panel discussion with these recent North Carolina recruits, these innovators shared how they see in-house manufacturing as a competitive advantage and do not want to be subject to delays when getting their products to market. Finally, it was clear from BIO Europe that Big Pharma is back and hungry to build its pipeline with aggressive deal making. The deal making activity in cell and gene therapy is proceeding at a breakneck pace with valuations exceeding several billion dollars for innovative companies. At the conference, major biopharma companies were making their pitch to innovators and guiding them on how to advance the best opportunities through their business development groups. You could feel a demand for innovation from big pharma for the products that will power the next advancements in cancer treatment, inflammatory diseases and neurological disease. This bodes well for the coming year of innovations as these players are key to bringing products to patients. Overall, it was another successful BIO Europe conference that showcased all that Denmark has to offer. I was excited to see the rapid evolution of the biotechnology industry and can't wait to see what next year's conference brings.